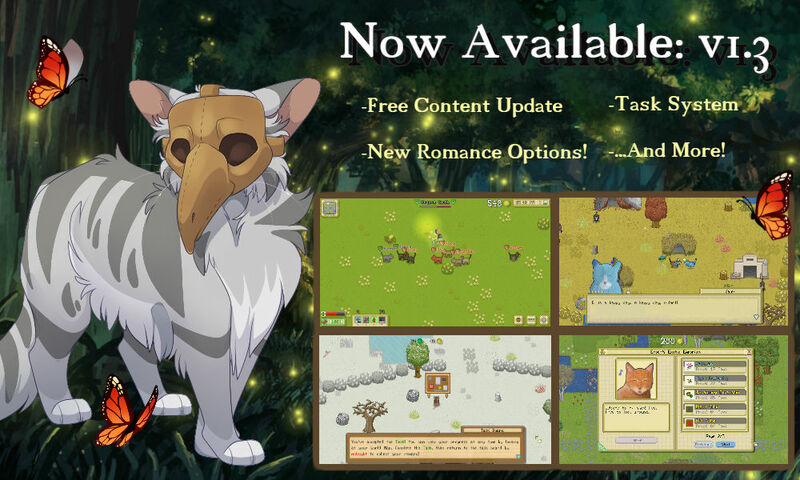 Falcon Development has announced a new 1.3 update for Cattails. It includes new marriage options, a new task system, and more. The patch is already live on PC, but is hitting Switch sometime in Q1 2019 – around late January / early February. We have the full details on the update below plus a trailer. Cattails will be out on Switch digitally starting November 29. Get a look at some gameplay footage in the video below. 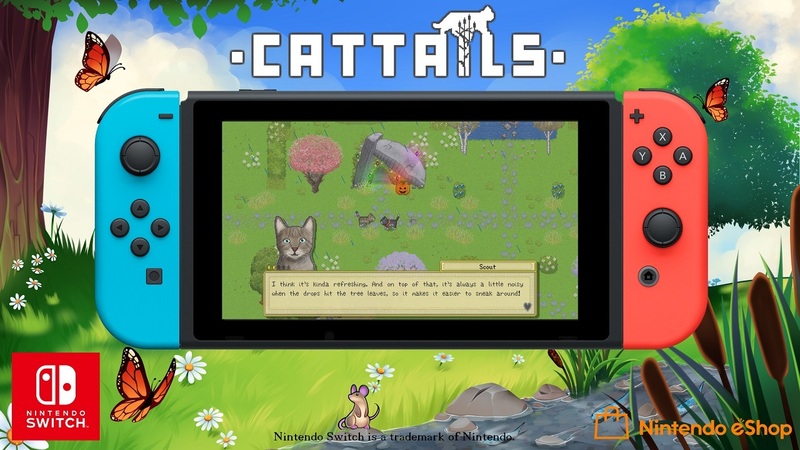 The cat simulation RPG Cattails is coming to Switch, Falcon Development announced today. It’ll be coming to Nintendo’s console on November 29. This marks the first time the game will be released outside of the PC gaming market.